I am excited to share my features for this week's Frugal Round-up. 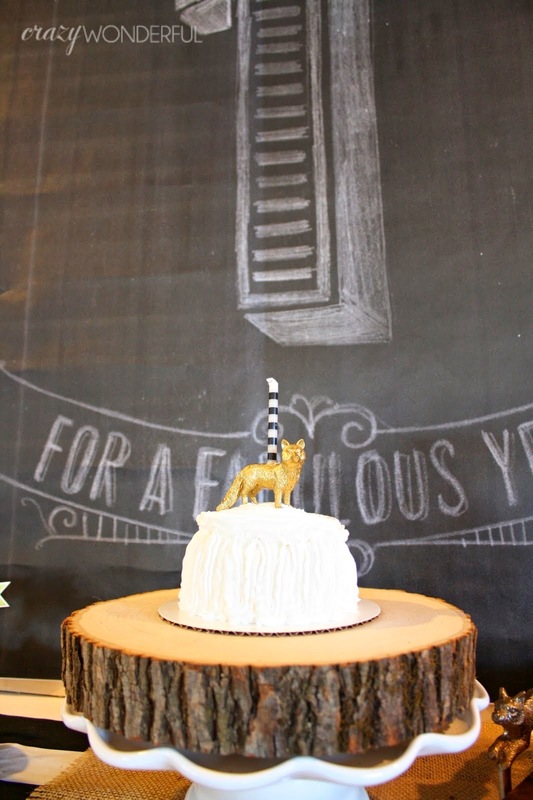 First up, I loved this darling Fox birthday party shared by Crazy Wonderful. The details are simply adorable. Next, Chantilly Charm shared her Ballard-inspired DIY rabbit pillow. This is perfect for Easter! 2. Please link back the Shabby Nest. I only feature projects in my Frugal Round-up that link back to The Shabby Nest. I have passed up some great features because they didn't link back..so please use common courtesy and return the link! Thanks for hosting every week! Have a great weekend! Thank you so much for the feature of my French bunny pillow. Hope you have a blessed weekend! Happy Spring Wendy. Thank you for Frugal Friday. Hi Wendy! Thanks so much for hosting! I love your blog. I am new to blogging and appreciate the link. Thanks again. 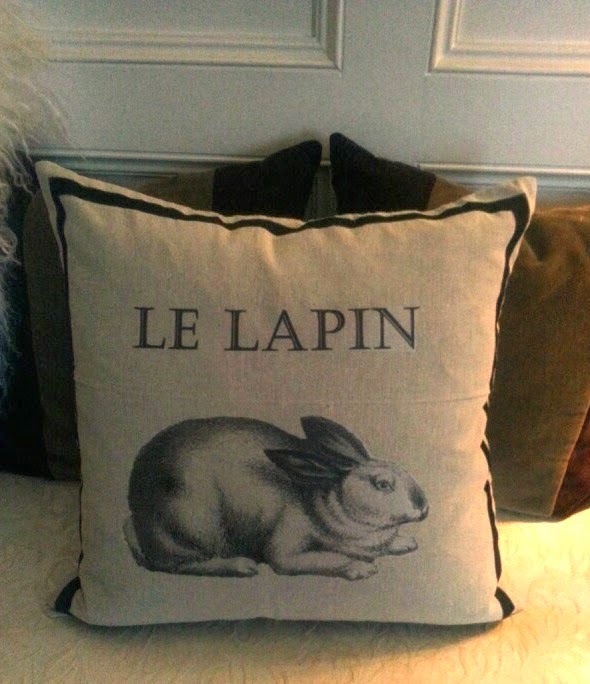 Oh how I love le lapin! Thank you for a wonderful party and have a great weekend. Thank you for a great party Wendy! Thanks for another lovely party, Wendy! Have a nice weekend! Great party Wendy. Thanks for hosting! Thank you so much for including my little one's fox birthday in your features, Wendy :) Hope you have a fabulous weekend! Thank you for hosting your wonderful party! Love the bunny! Thanks so much fort he party, Wendy! Have a fabulous weekend! Thank you for the fun Friday party! Have a terrific weekend! !